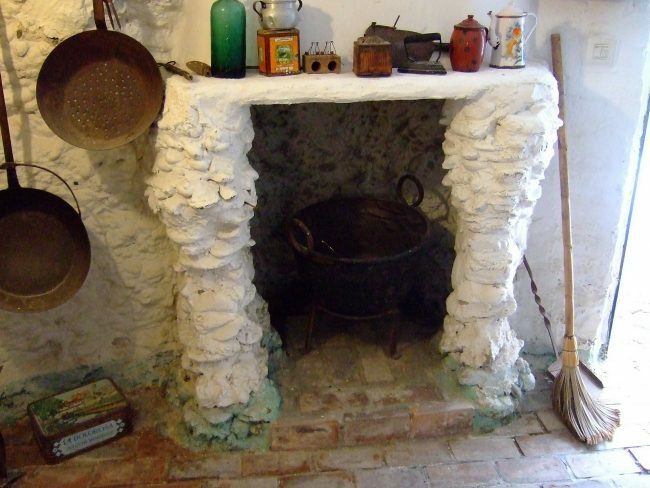 Cave House Kitchen In Granada Featured In The Luna Legacy - I used this image to inspire me when writing a scene that takes place in Carmen's Granada cave house. Who is Carmen and what happens in her kitchen? Find out in The Luna Legacy.